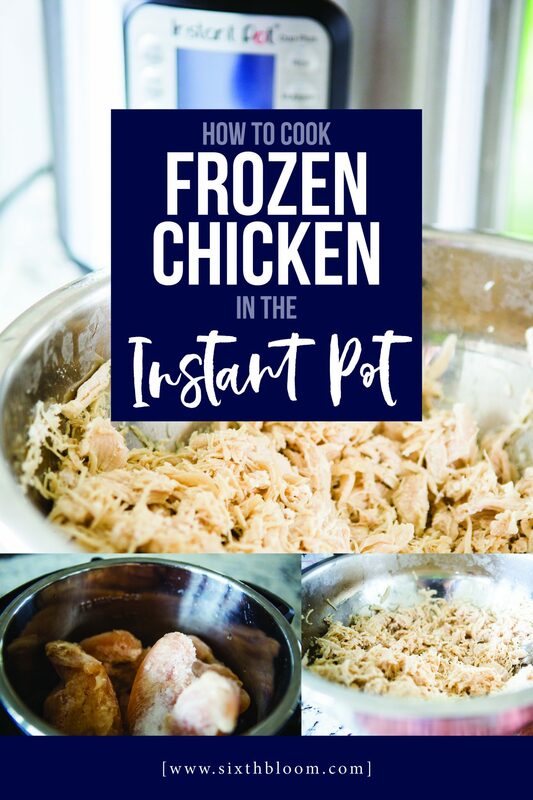 How to Cook Frozen Chicken in Instant Pot is one of the easiest and fastest ways for me to cook frozen chicken quickly. Frozen chicken in Instant Pot takes a bit longer than if thawed but still very fast! 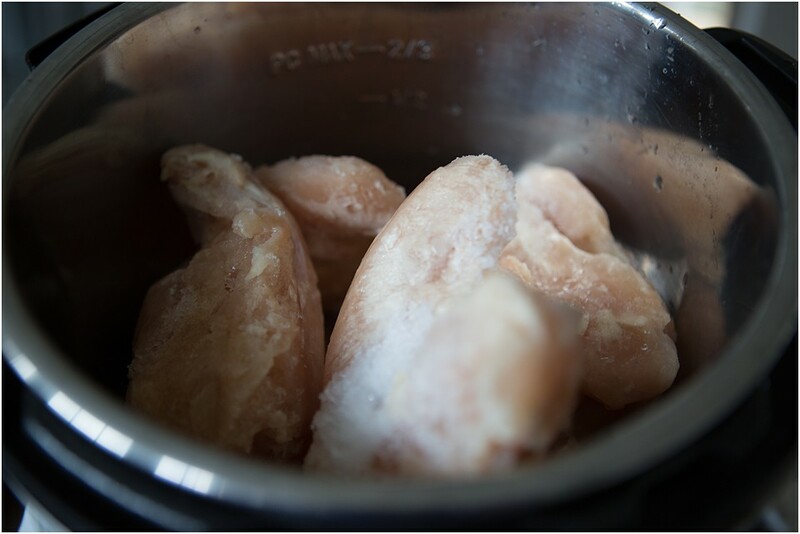 How to Cook Frozen Chicken in Instant Pot is hands down super simple and easy. 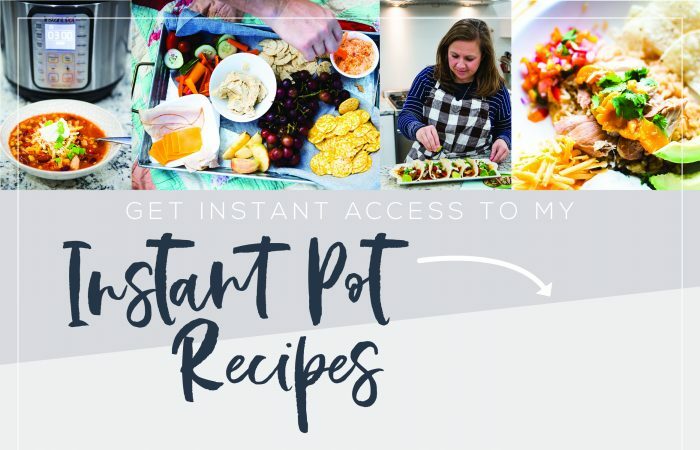 I love loading up my Instant Pot with frozen chicken breasts pressure cooking them and then shredding the chicken for salads, fajitas, chicken casseroles, chicken pot pie, chicken stew…you name it I can prep so many meals so fast! 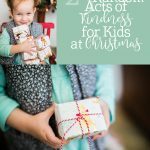 Bonus tip! You’ll have some great Chicken Broth after you’ve cooked your Frozen Chicken in Instant Pot! 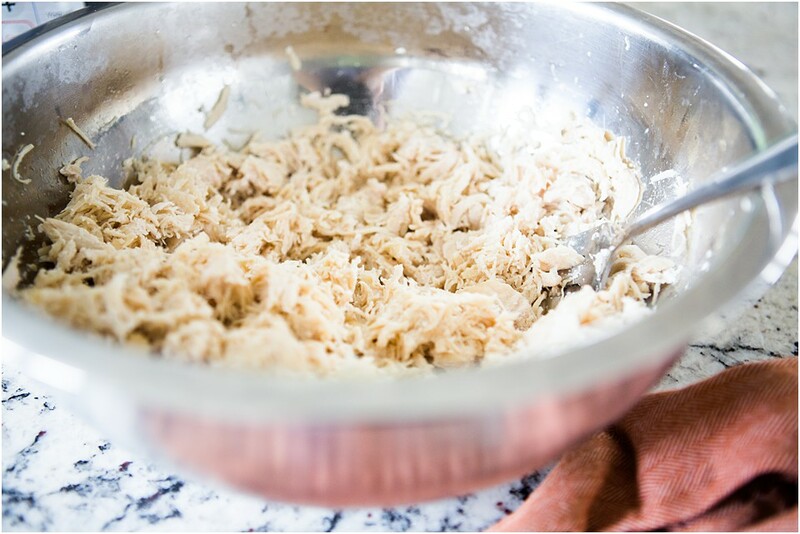 Step 3 – Pressure Cook – I add a few extra minutes in addition to what the meat setting sets on your Instant Pot because I like my chicken to shred easily and be tender! 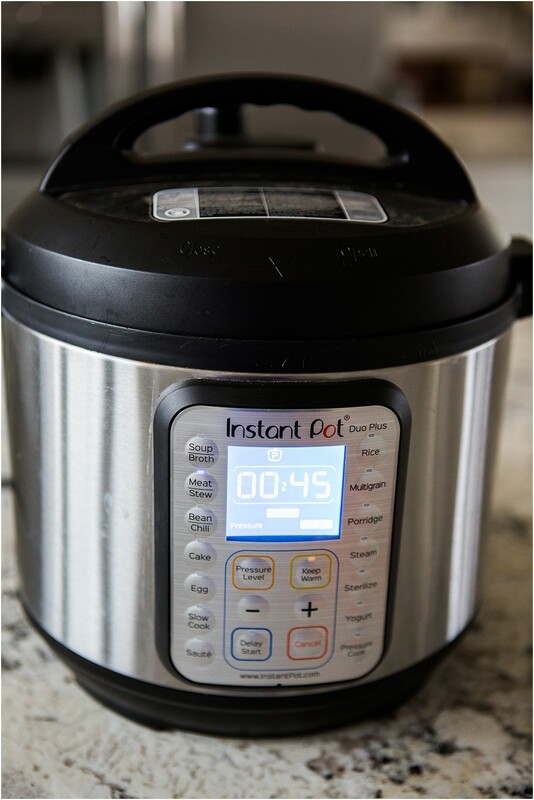 Step 4 – Let your Instant Pot release pressure naturally. Your Instant Pot Frozen Chicken now cooked and is ready to serve! 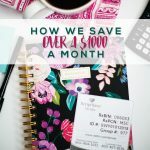 Here are some of our favorite Chicken Instant Pot Recipes that I’m able to use the now cooked Frozen chicken from Instant Pot! 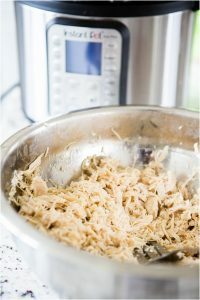 Instant Pot BBQ Chicken– instead of cooking my chicken I’ll just follow the recipe for adding my BBQ sauce! For even more Instant Pot Chicken Recipes check out this page! Ready to make your own Instant Pot Frozen Chicken? Here’s the recipe card with the exact measurements. 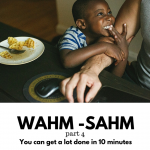 Press your Meat setting on your Instant Pot. Make sure your valve is on sealing. Pressure cook frozen chicken for 45 minutes. Yields approximately 1 cup of shredded chicken per chicken breast that you pressure cook.